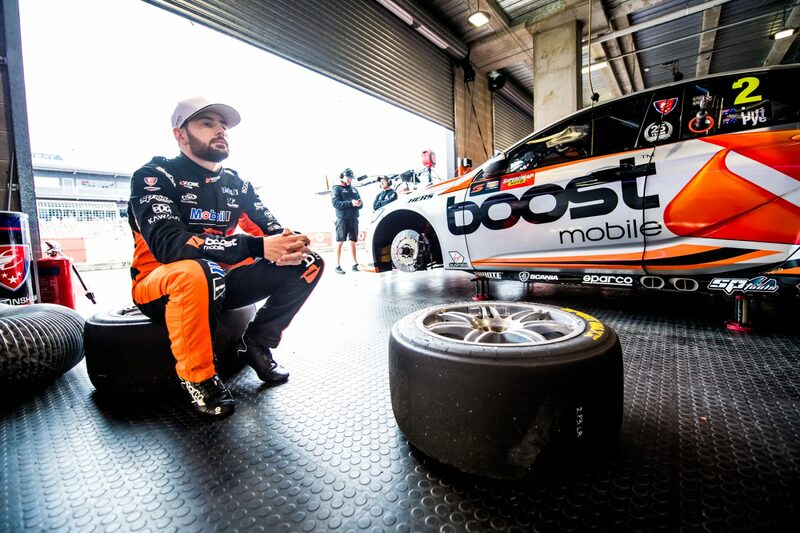 Mobil 1 Boost Mobile Racing's Scott Pye knows more-consistent qualifying form is the key to finishing in the top five of the championship in 2019. 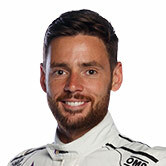 Pye took a career-best of seventh in 2018, his second year with the squad also featuring a maiden race win at Albert Park and a Bathurst podium. 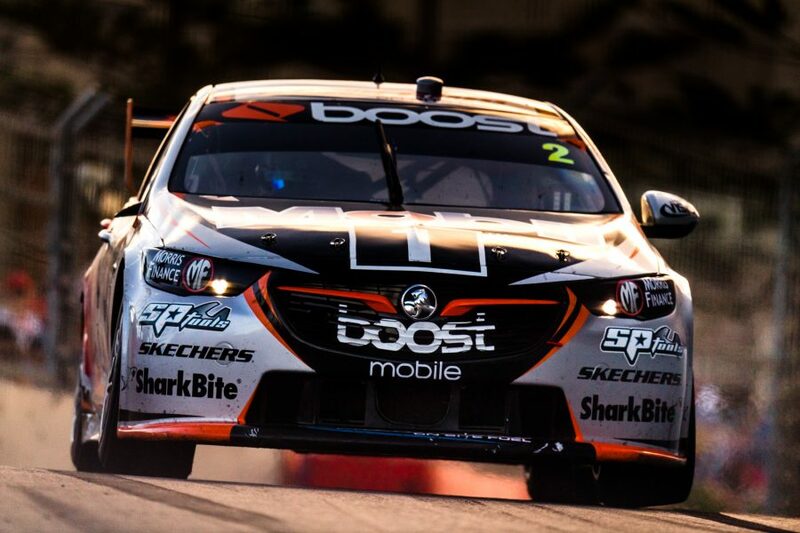 The Holden outfit showed significant signs of recovery from a difficult 2017, with Pye and team-mate James Courtney taking three podiums each. Courtney shaded Pye in head-to-head ARMOR ALL Qualifying performances across the campaign, 17-14, but Pye's average grid position of 12.4 was 0.3 places higher. While both drivers recorded a best grid position of third, Pye and Courtney started out of the top 10 on 18 and 17 occasions respectively. 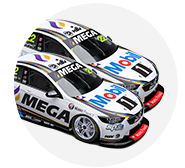 "We definitely stepped up this year but we've still got to work extremely hard," Pye told Supercars.com. "We still struggled with consistency in car speed in qualifying with our cars. "One session I'd be up there and James would be up there, but the next we wouldn't. "We didn't have a consistent qualifying car and that was our biggest weakness, and is something we need to improve next year. "Next year I want to be in the top five in the championship and we're not going to do that if we don't have a consistent qualifying car, so that has to be our focus. "We do still have the odd qualifying where we're up there in the top two or three rows, but it just wasn't repeatable. "You see the guys that win the championship, they're at the top and that's where they set themselves up, really, in qualifying. "It makes your weekend a lot easier. That's our focus." After a strong start, results dried up mid-year as the team opted to delay testing for the arrival of development items. That coincided with a string of events including Hidden Valley and Townsville in warmer conditions. Pye then returned to the podium at Bathurst with Warren Luff, their second visit to the rostrum in as many years, from 18th on the grid. "I sort of felt that was where we were vulnerable, when the ambient was a little bit higher," Pye said. "I think the guys got on top of that a little bit towards the end of the year. "After that test day, we did really bounce back. 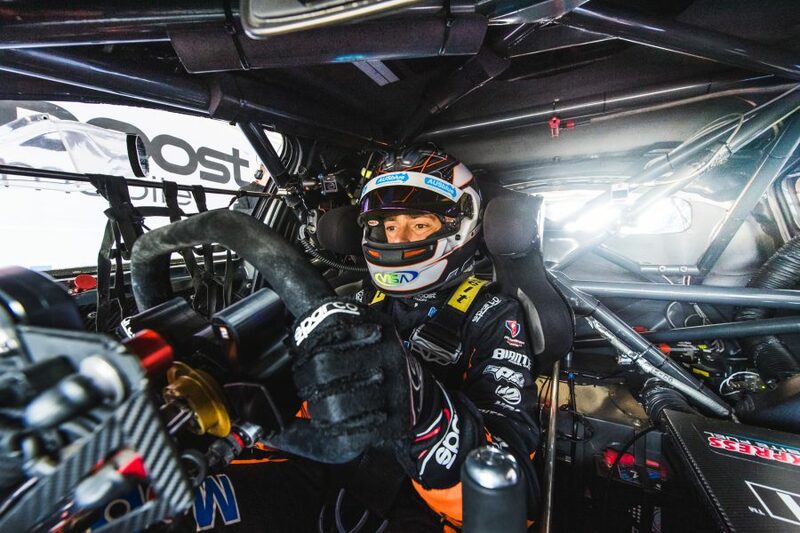 "Bathurst has been a good place to me, so that was awesome to get another podium, our enduro campaign was pretty solid. "I think the guys did a really good job of, a real credit to the crew, those events, when you do well. "Those ones are the ones where everyone plays such a big role, and especially Bathurst.